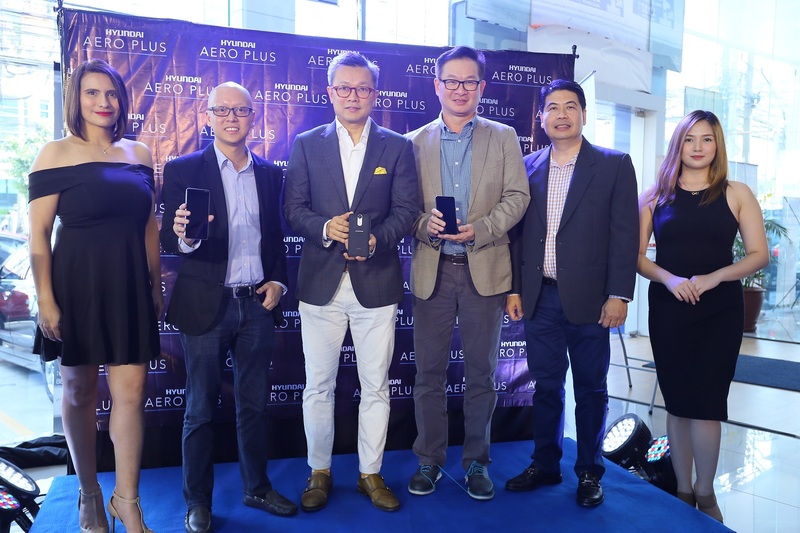 Cellprime Distribution Corporation (Cellprime), one of the fastest-growing mobile technology brands, in partnership with online retailer Lazada and Hyundai dealer Autohub, recently announced the launch of the Hyundai Aero Plus, a unique smartphone that delivers on both aesthetic value and performance capabilities. Cellprime expects the Hyundai Aero Plus to resonate strongly with design-and-style-conscious men and car enthusiasts, given the phone’s sleek form factor and impressive features. Cellprime forged a partnership with Korean automotive titan Hyundai, enabling both to benefit from their respective expertise in design, innovation, local market expertise and mobile technology leadership. 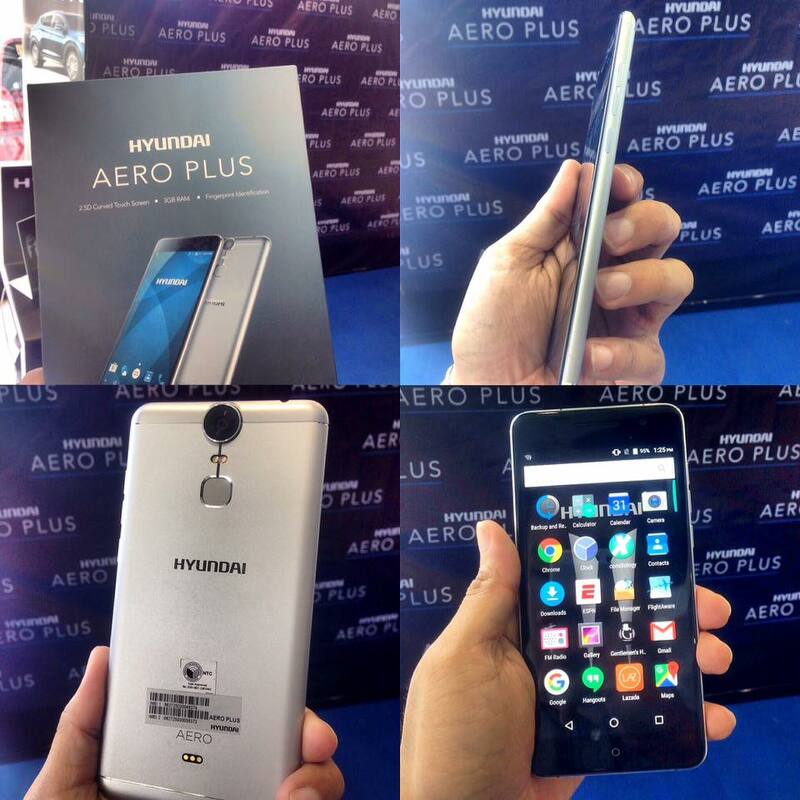 The Hyundai Aero Plus is the second phone model to be launched under the Hyundai Mobile brand in just a little over a year of partnership. Beginning with the successful release of Hyundai Aero earlier this year, Hyundai Mobile will continue to bring mobile devices for mid-to-high-end smartphone users in the Philippines. Ascribing to the Hyundai brand promise of ‘modern premium’, the Hyundai Aero Plus is packed with a smooth design and powerful features inspired by Hyundai’s latest vehicles. Similar to the all-new Hyundai Tucson, the Hyundai Aero Plus brings a sleek, highly optimized body structure, a sophisticated matrix, and maximum storage space. The device comes in 32GB and 64GB models. Powered by a 64-bit octacore processor, it can easily multitask to give a smoother app experience, particularly for male executives who use their devices for work and play while on the go. Running on the latest mobile OS Android Marshmallow 6.0, users can enjoy flexible storage and personalization options, easy to use interface, biometric security, and power optimization among many other useful features. The Hyundai Aero Plus is LTE- ready for high-speed browsing, and also comes pre-loaded with indispensible apps for every gentleman such as ESPN, Spotify, Waze, Lazada, and Zomato, providing the tools to enjoy their interests and hobbies anytime, anywhere. Taking its cue from a luxury car’s silhouette, the Hyundai Aero Plus has a 5.5” full HD curved screen made with in-plane switching (IPS) LCD technology, giving text and images unprecedented clarity and vibrance. Both phones are equipped with a 21MP rear camera and 8MP front facing wide angle camera, providing crisp and sharp photos – a feature that today’s highly-social Filipino male will love given their fondness for capturing share-worthy moments. The phone’s aluminum unibody gives it a strong, masculine appearance, making it ideal for style-conscious males who appreciate a sophisticated yet sturdy design. At PHP13,990, the 32GB Hyundai Aero Plus comes with a quick charger and 3GB of RAM; while at PHP15,990 the 64GB comes with a wireless charger and 4GB of RAM. Both are powered by a high-performance 3000mAh battery that can last at least 20 days on standby or 18 hours of talk time. The Hyundai Aero Plus is a limited edition phone which will be in Lazada and other channels beginning December 7, in time for the gadget-buying rush this Christmas. Simply visit http://bit.do/hyundaiaeroplus to purchase while supply lasts. Concurrently, Hyundai Mobile will also be giving away a Hyundai Aero plus to the first ten (10) buyers of Hyundai Tucson from Hyundai Pasong Tamo. Under its partnership with Hyundai, Cellprime will continue to break the mold in smartphone design and innovation as it develops more exciting phone offerings under the Hyundai Mobile brand, which will cater not just to Filipinos but to the international market as well. Cellprime Distribution Corporation was incorporated in March 27, 2003 as the leading distributor of telecommunication products and services with Globe Telecom Inc. Cellprime is also engaged in software development and is a provider of outsourced technical service and warranty. The company expanded its mettle in the mobile telecommunications industry through the successful creation and distribution of the mobile phone brand, CloudFone.